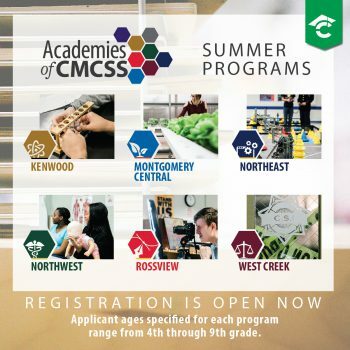 The Clarksville-Montgomery County School System will be offering six different Academies of CMCSS camps for students this summer. 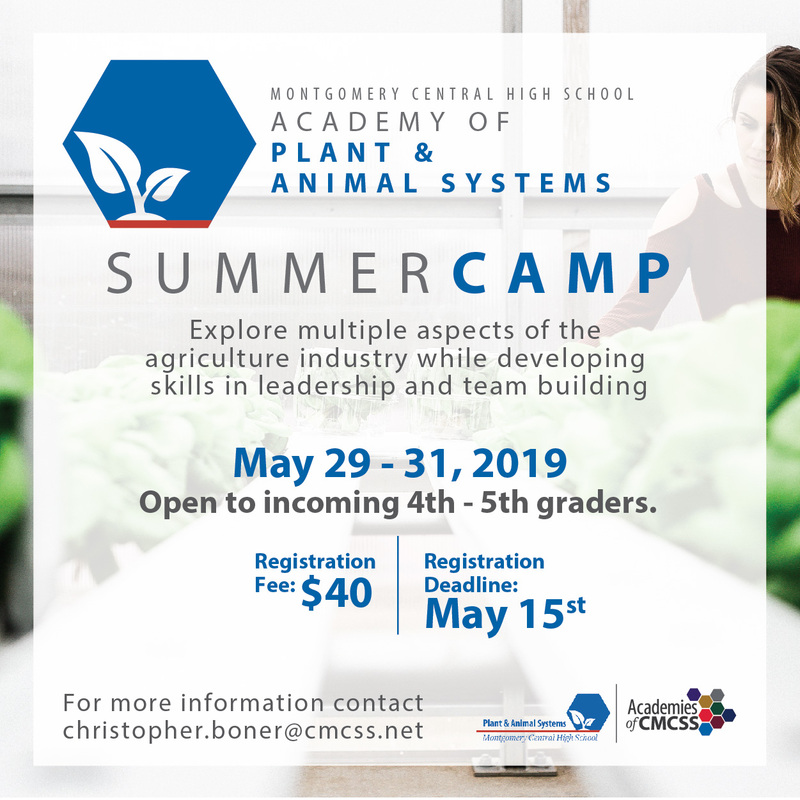 Registration details and deadlines vary by camp. Please see below for details. 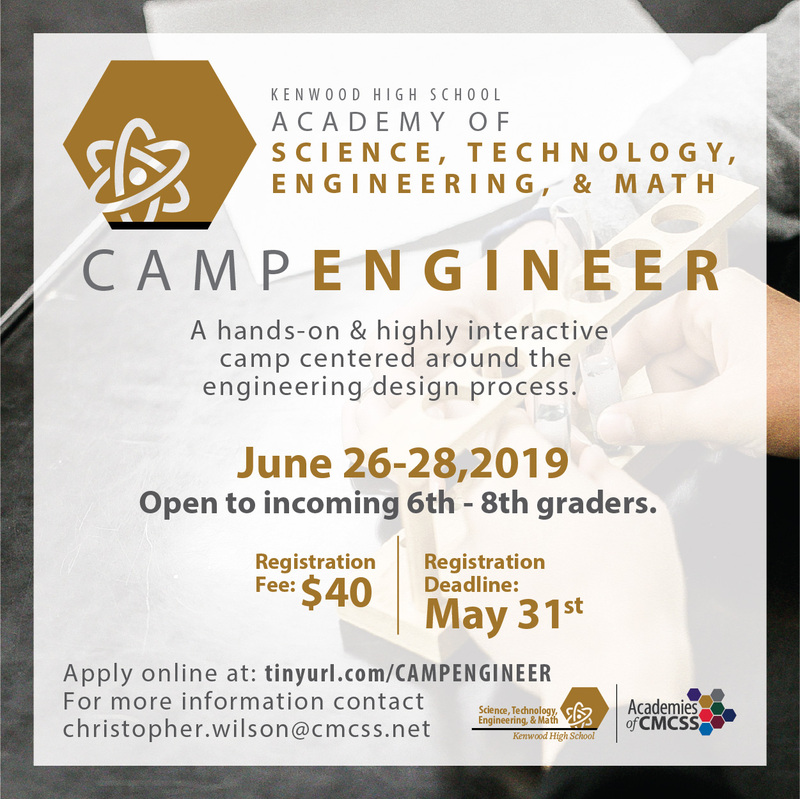 Click here for more information on Camp Engineer. 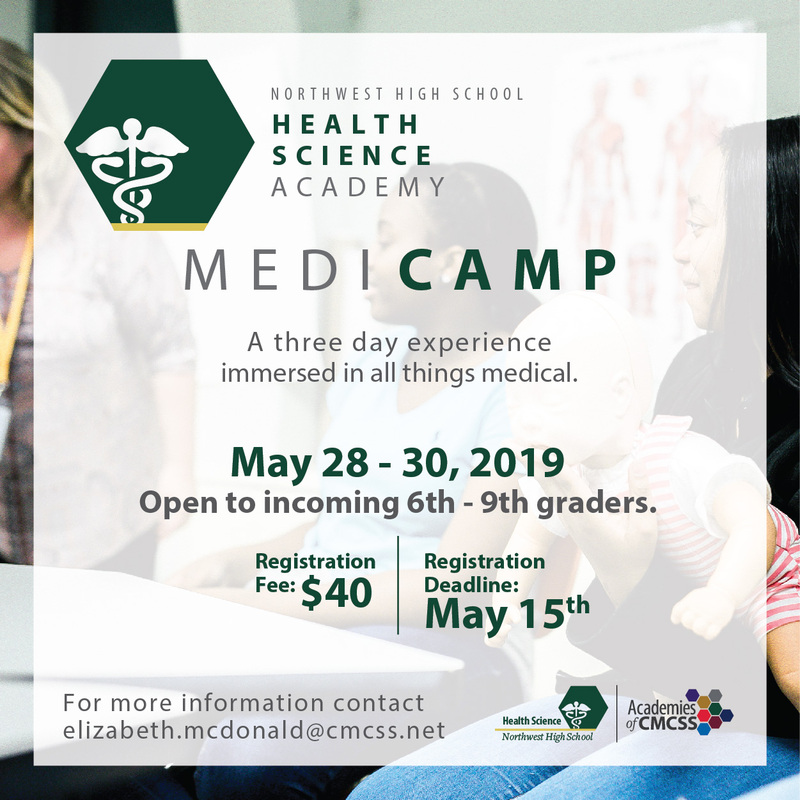 Click here for more information on the MCHS camp. 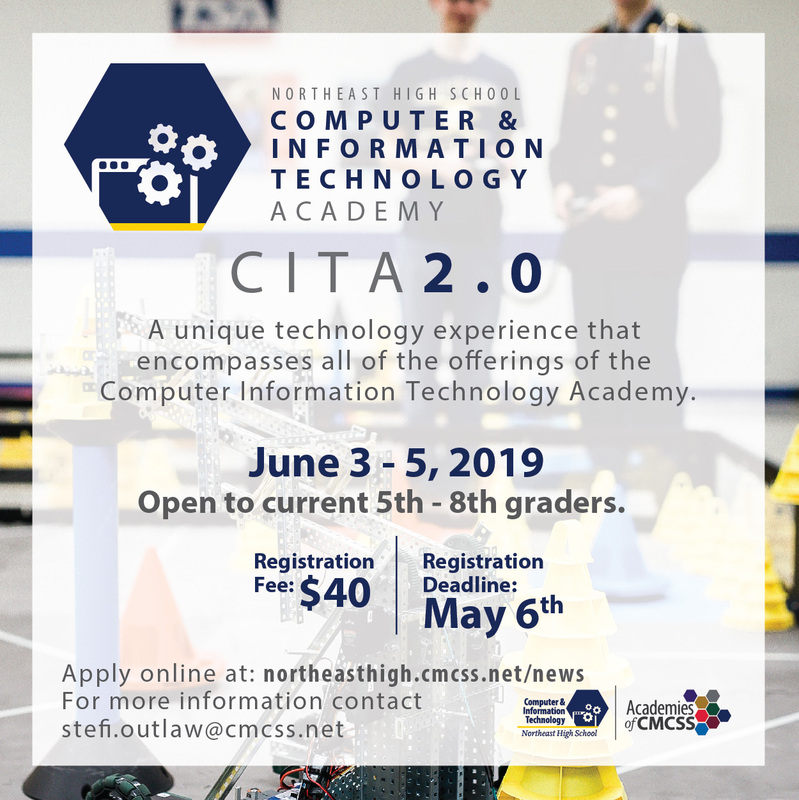 Click here for more information on CITA 2.0. Click here for more information on MediCamp. 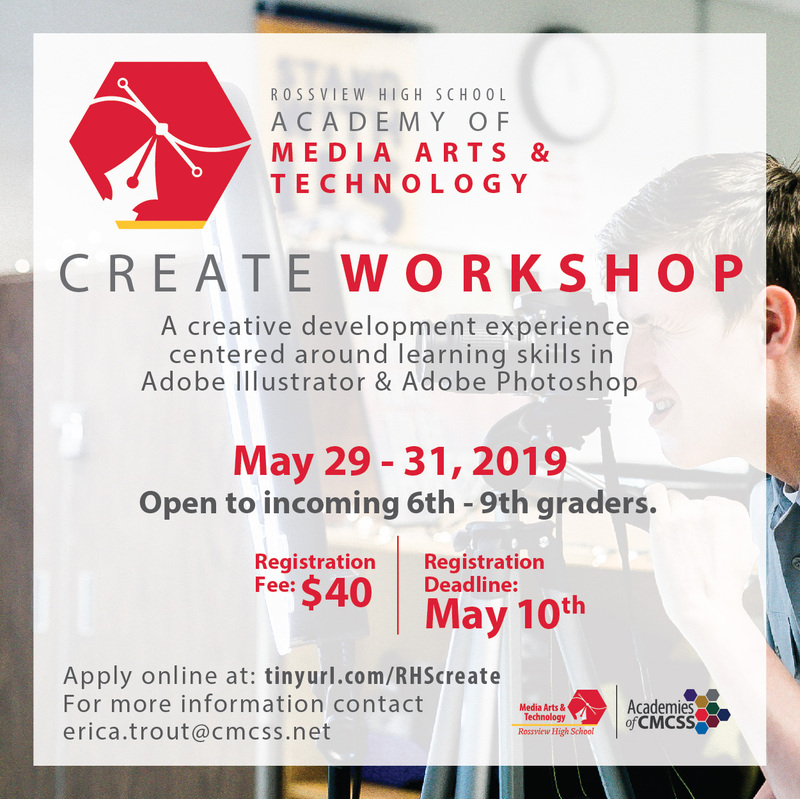 Click here for more information on Create Workshop. 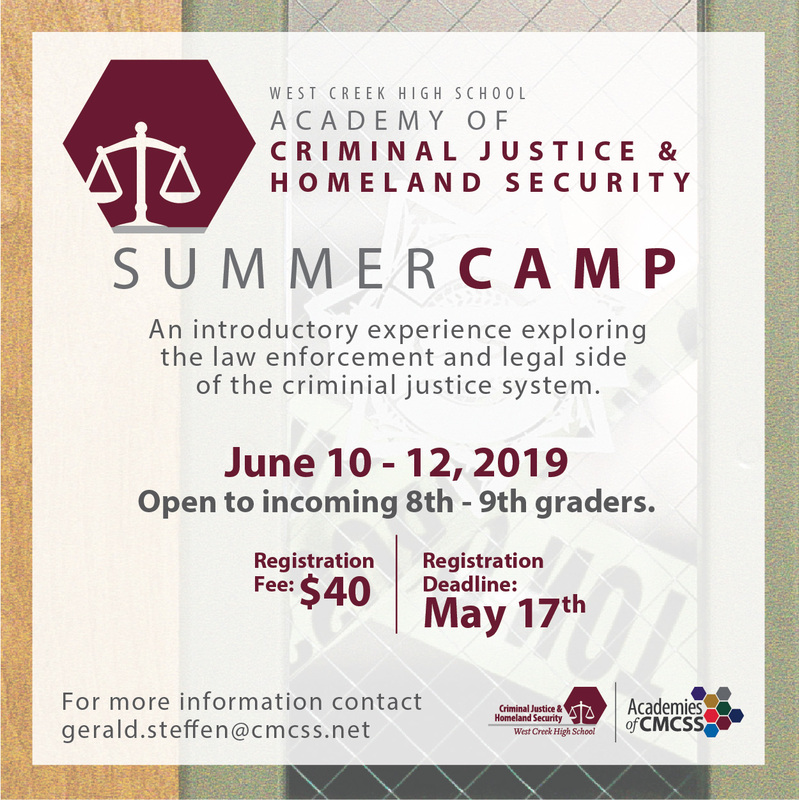 Click here for more information on the WCHS camp.